Upholstered furniture is great at attracting dirt and grime, especially when you have young kids and/or pets. Even though stains are unpreventable at times, that doesn’t mean they are unremovable. Clean Living Chem-Dry’s professional upholstery cleaners in San Rafael will renew your upholstery to its cleanest and freshest condition. We can get out stains you wouldn’t think possible. 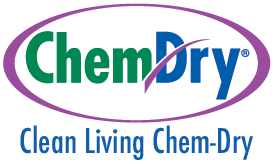 Give us a call today, and let us come show you what Chem-Dry can do for your upholstered furniture. It’s the next best thing to buying new furniture. Your Healthy Home Starts Here. Chem-Dry’s secret to healthy and effective upholstery cleaning is in the power of carbonation. Our carbonated cleaning solution, The Natural®, uses millions of tiny bubbles to release stains from the upholstery fibers. Then, with a hot water extraction process, we pull dirt and grime to the surface. Our fabric-cleaning equipment gently agitates the fabric and pulls stains away. Our non-toxic cleaning system leaves your furniture as fresh as the day it was purchased. Clean Living Chem-Dry works to help it stay that way longer. We Clean For Your Health Like No One Else. 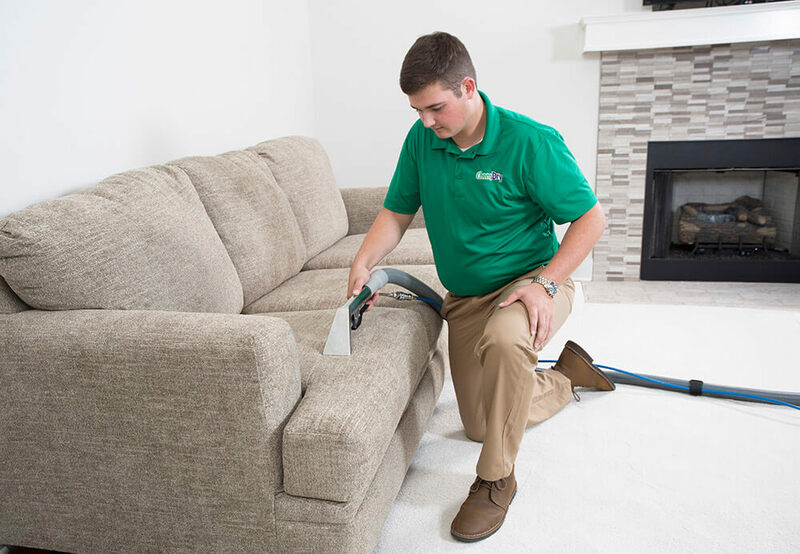 Clean Living Chem-Dry offers upholstery cleaning in San Rafael, Novato, Mill Valley, Larkspur, Tiburon, Sausalito, Corte Madera, and Kentfield California. You wouldn’t want to add detergents, soaps, phosphates or other harsh chemicals to our air, streams, lakes or forests, would you? So why should we add them to your home, carpets or furniture? At Clean Living Chem-Dry in San Rafael, we believe strongly in sustainability and have worked towards offering a Green solution to carpet cleaning for the past 20 years. Chem-Dry’s flagship cleaning solution, The Natural®, is on the FDA’s G.R.A.S. (generally recommended as safe) list; however, our dedication to Green doesn’t end there. We use about 80% less water than steam cleaners during our cleaning process. This ensures that you have a healthier and Greener home in Marin County.